Lifesize Icon 600 system comes complete with Lifesize Camera 10x and 2nd gen phone. Get Conferencing in the Lifesize Cloud. 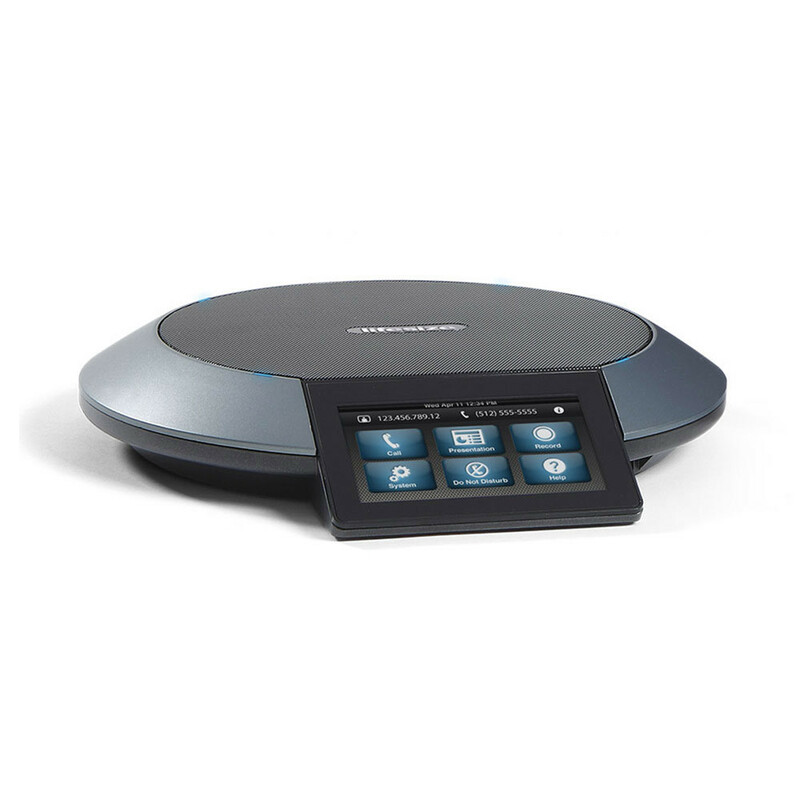 The LifeSize Icon 600 is an easy to use high definition videoconferencing system. We recommend it for medium size conference rooms, classrooms, huddle rooms or other meeting environments. Capitalize on the power of Lifesize Cloud to deliver even more substantial benefits to your business such as automatic provisioning and software updates, virtual meeting rooms, lecture mode and chat and favorites. No matter where you work or who you work with, you need to be able to communicate with ease. 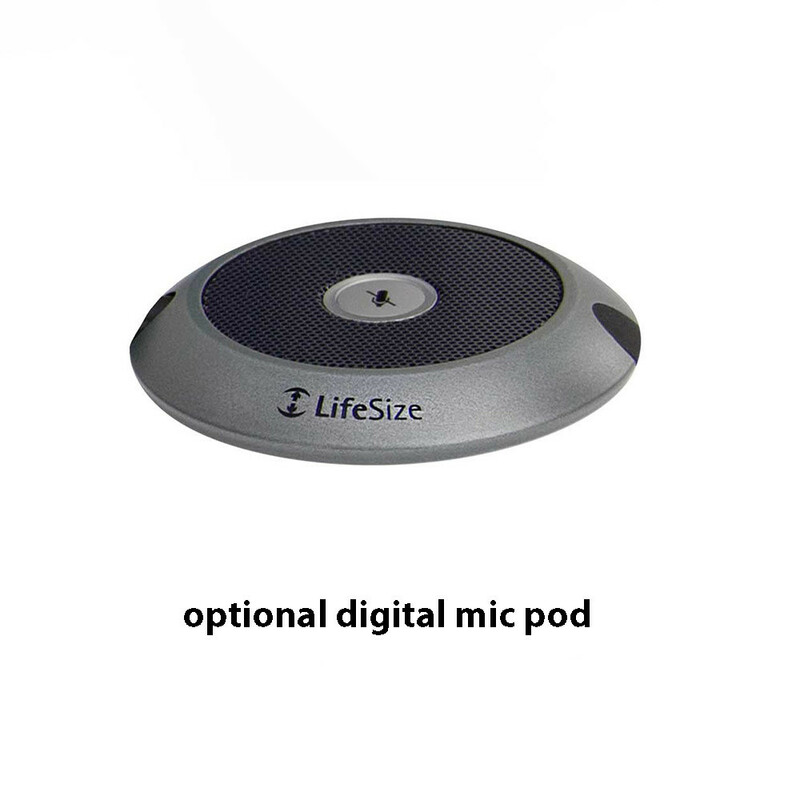 LifeSize’s Icon 600 supports two monitors with the addition of an optional Dual Display license, a single HD camera, 2nd Gen Phone with up to two table top microphone arrays. If you need a Multipoint system you can check out the LifeSize Team 220. All LifeSize systems support computer content sharing of PC documents. Don’t worry if you’re the IT guy who has been tasked with the installation. Tech Support is included for free and we keep most Lifesize products in stock so your order will ship fast. Once you receive the system, you will simply take it out of the box, plug in a few cables and give it an IP address. If you need any help with network settings or configuration, just give our knowledgeable support team a call. They have years of experience and are always ready to help. You can even call and ask questions before you buy at 1-866-323-5773. New Lifesize products require a one year maintenance agreement. This plan includes next day parts replacement, 8×5 telephone support (normal business hours), 24×7 test sites, Software upgrades and updates, user training.